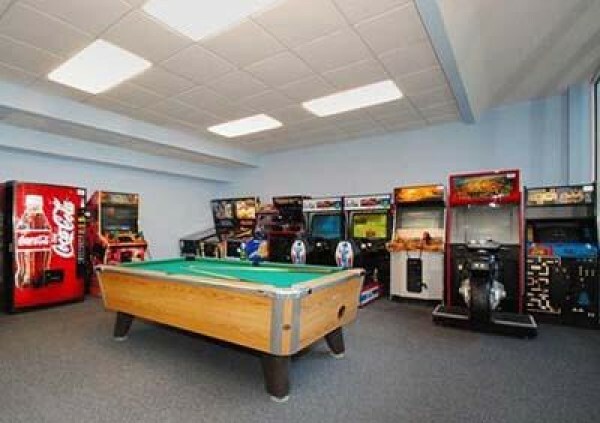 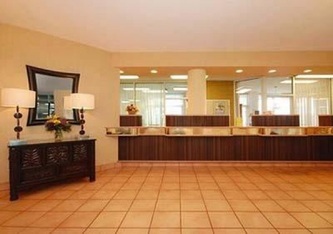 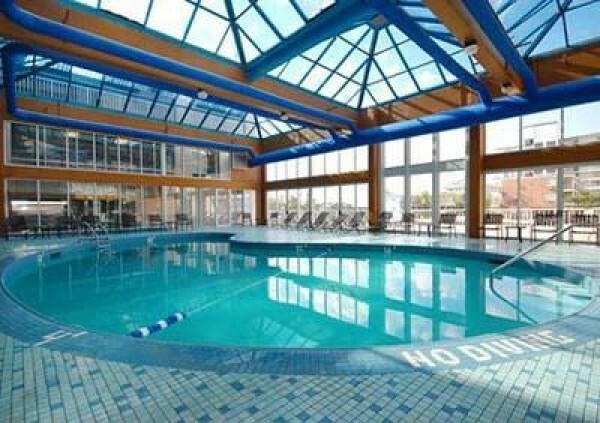 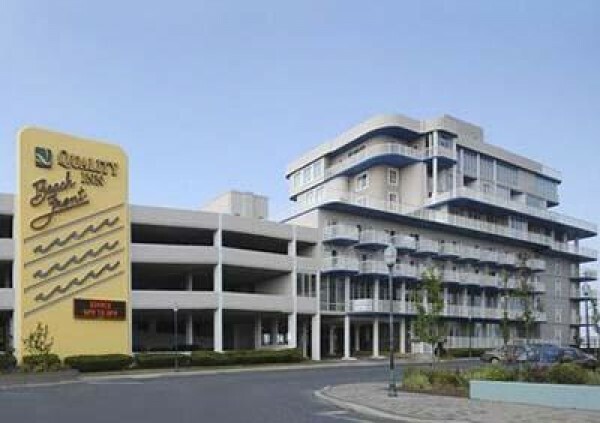 Quality Inn & Suites Beachfront is the newest Quality Inn & Suites located in Ocean City, MD. 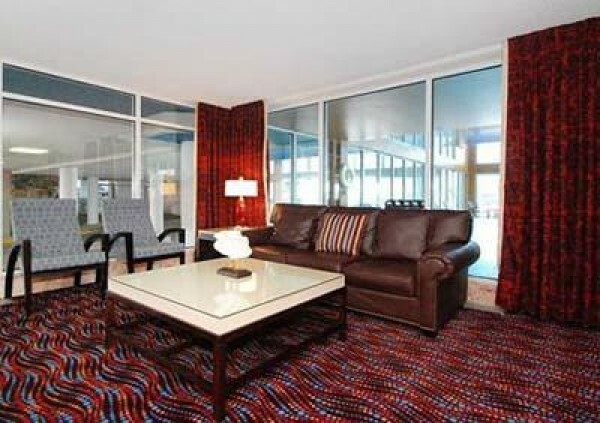 We have 110 rooms with direct Ocean Front and side views of the Atlantic Ocean and bay. 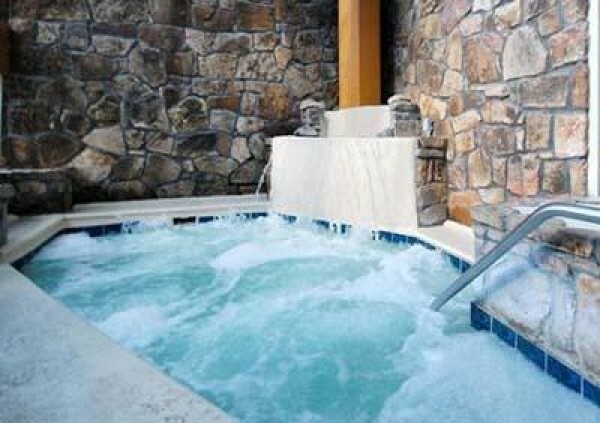 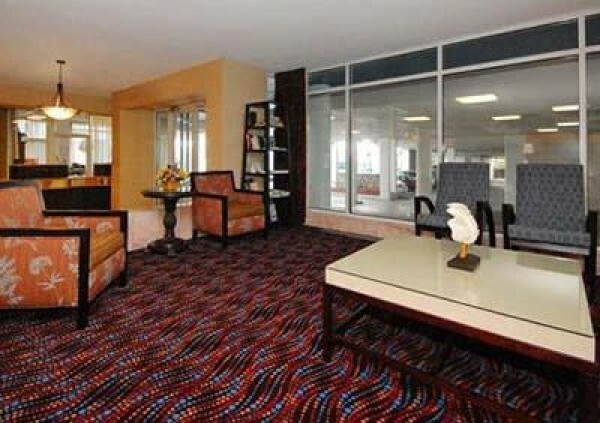 All rooms have balconies, kitchenettes and the majority of rooms have either two-person hot tubs or one and one-half baths. Most rooms sleep a maximum of 6 people. We are conveniently located beachfront on 33rd Street within walking distance of the Ocean City Boardwalk, Jolly Rogers, shopping, amusements, restaurants and attractions. 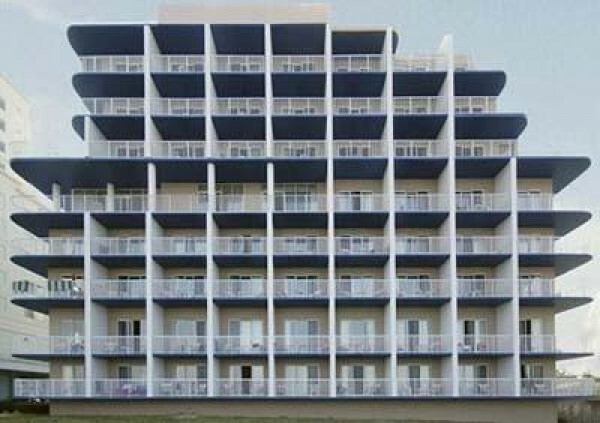 We are the perfect choice for your next Ocean City, Maryland vacation.